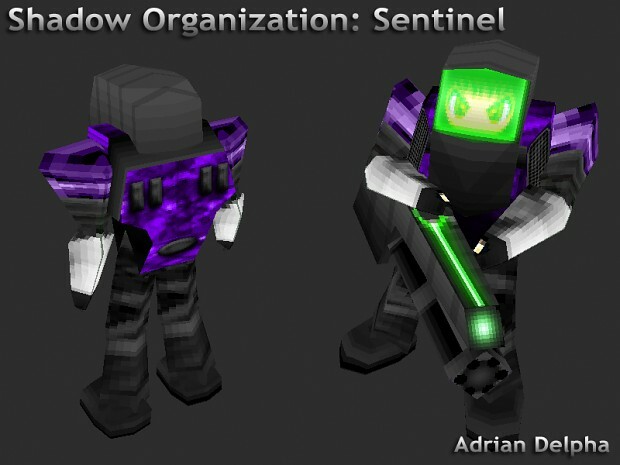 The Sentinel is a slow full armored infantry unit recruit-able at the barracks after Advanced Weapons upgrade is purchased. Unlike other infantry they have the same armor type as vehicles. Meaning they are resistant to small arms fire, flame weapons, and snipers. However they are weak against rockets, tank shells, and energy weapons, especially concentrated attacks (no splash radius) such as EML and AT Rifles. Luckly, because they are infantry they have hp regeneration. Armed with a Minigun, they can dispatch infantry with ease, and can attack light/unarmored vehicles to some degree of effectiveness.